COLOURTONE ARIES IS ALL THAT YOU NEED US TO BE. No job is too big, no job is too small. 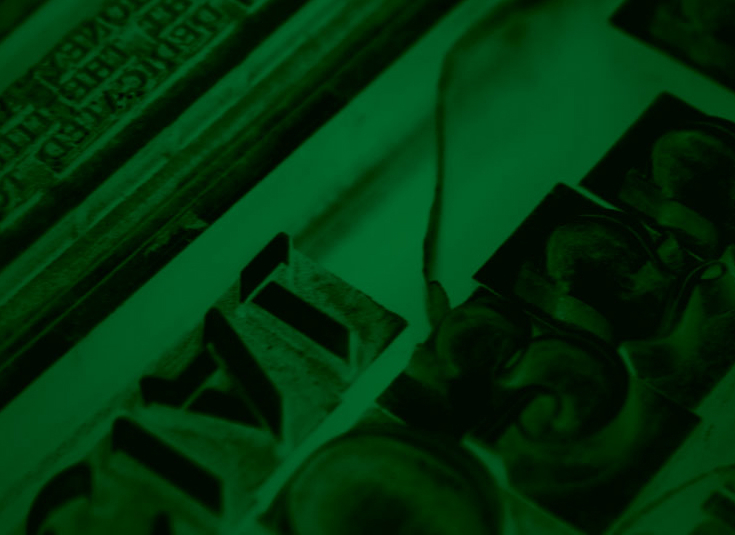 Whatever your print requirement; weekly, monthly annually, We do it all! We are what you are looking for! We are what you need! We are the answer for all your PRINT needs. We are…Colourtone Aries. The complete package!